Welcome to Campbell & Schmidt Cosmetic & Family Dentistry. 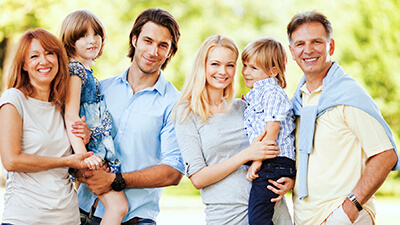 In Lake Forest, IL, we provide outstanding dental care for patients of all ages. 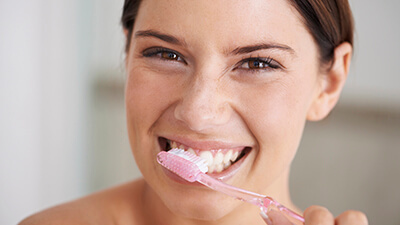 From general and preventive dental checkups and teeth cleanings to advanced cosmetic and restorative dentistry, our skilled dentists and team have the knowledge and experience necessary to provide dental care that exceeds the highest expectations. Contact our team to find out more or schedule an appointment. We welcome patients from Lake Forest and other nearby communities. We provide a wide range of treatment options for our Lake Forest area patients, and all of our care focuses on their whole body health and wellness, especially the way the smile, airway, and other oral and facial structures work together to support overall health. Every personalized treatment plan at our office takes the interworking of teeth, throat, airway, and other structures into consideration. Our dentists and team have the training and experience necessary to offer advanced care at every level. No treatment plan is considered complete until we have worked with patients to determine the best possible solution to repair damaged teeth, relieve pain, and renew oral and overall health while maintaining the flawless appearance of their smiles. At every stage of dental development, we provide the state-of-the-art care patients need to restore their smile to its full form, function, and flawless appearance, including preventive checkups, one visit dental crowns, and orthodontics. The airway and orofacial muscles effect the way the jaw moves, the bite fits together, and how patients perform regular daily functions like sleeping, breathing, eating, and speaking. When orofacial structures work together properly, patients are able to comfortably go through their daily routines, but even the slightest change in these structures can dramatically effect patients’ daily lives. That’s why we examine and treat patients with a focus on the interworking of these structures. We invite parents to schedule appointments for patients of all ages at our welcoming, family-friendly Lake Forest dental office. Our skilled dentists and experienced team offer a variety of treatment options for patients at every age and stage of dental development. 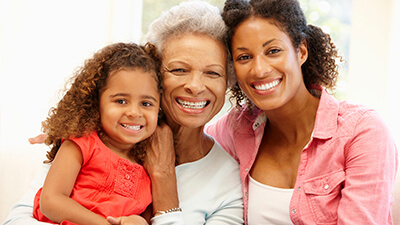 From the eruption of the very first tooth through a lifetime of outstanding oral health care, our team is happy to provide the treatments patients need to maintain their healthiest smiles. 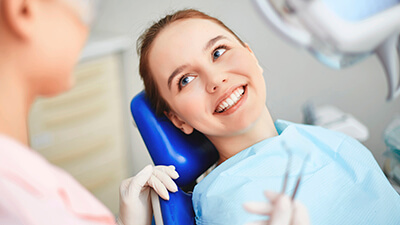 We make use of the most advanced dentistry techniques and technologies to ensure patients are completely comfortable and receive fast, effective, minimally invasive treatment options. You may never notice our wide range of dental technologies, but you’ll recognize the reduced treatment time and painless care. 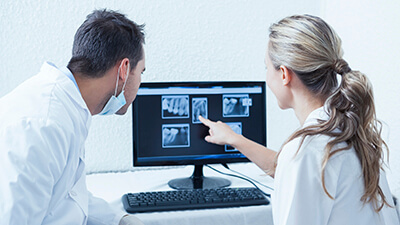 We use digital x-rays for the highest definition diagnostic images, and we are proud to offer same day dental restorations using E4D computer assisted design and manufacture. We love having the opportunity to take our passion for people outside of the office and into Lake Forest and surrounding communities. We volunteer with, sponsor, and participate in community events and charitable organizations whenever possible. 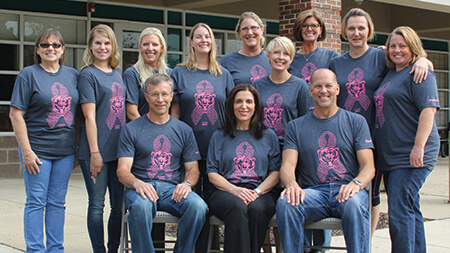 We’ve worked with the Chicago Bears bear’s care foundation to support breast cancer research and awareness and provide dental care to children in at-risk populations. Additionally, we participate in the red nose challenge each year, the annual stroke and juvenile diabetes walks, and more.